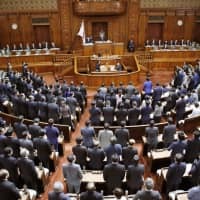 A bill to prohibit the flying of drones over Self-Defence Forces and U.S. military facilities in Japan, as well as venues for the 2020 Tokyo Olympics and Paralympics, cleared the Lower House on Tuesday. The bill, aimed at guarding against terrorism, has sparked protests from the media over its potential disruption of newsgathering activities. 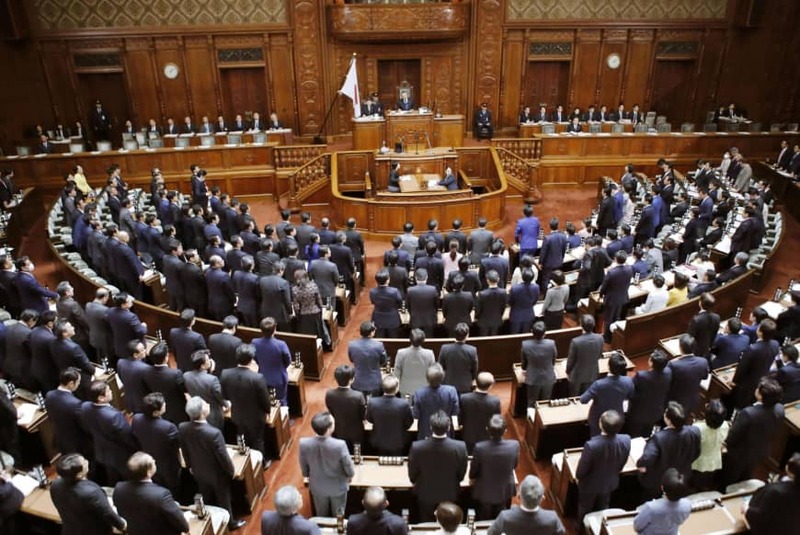 Taking these into account, a House of Representatives panel added a supplementary provision to the legislation, requesting the government ensure press freedom and people’s right to know. The ruling parties aim to enact the bill, an amendment to the existing law on drones, during the current Diet session through June. The legislation also bans drones from flying over venues for this year’s Rugby World Cup. Only drones providing coverage for, and controlled by, media organizations would be allowed to fly over venues during sports events.